Regardless of the size, technology is an integral part of every business nowadays. While small business owners are all too eager to layout a computing network, they often are quick to ignore the importance of protecting this network through the right channels. To cut costs, they often end up risking all the data and information which a part of their network is. Given the fact that the small businesses are at equal risk, in fact even more, of being attacked by hackers or security attack, there are certain things the owners need to know. 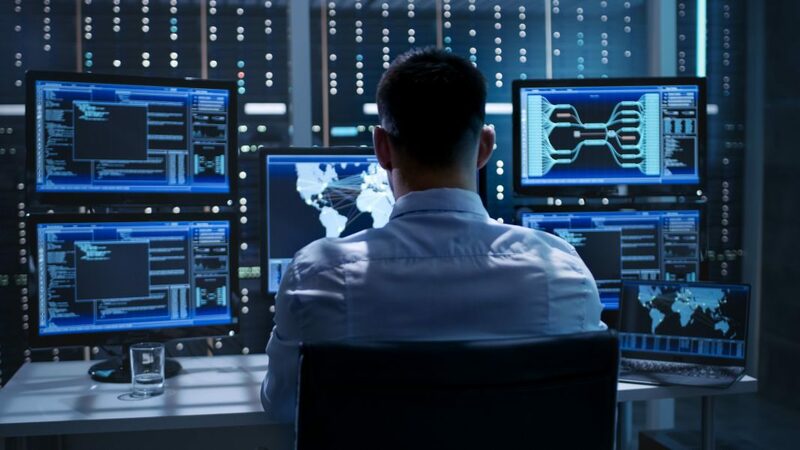 The misconception that the cybercriminals will only target the bigger enterprises is one of the main reasons why we are suffering so much at their hands. No organisation is too small for them. So, even if you have just started out, do not become a playground for one of the rising cybercriminals. There isn’t any specific type of security attacks that you need to be aware. Hackers can infiltrate your network in a lot of ways. Data breach: This is where the hackers gain access to your database and steal your secure data which could include financials as well as personal information. This is then sold on the black market for frauds and identity theft. Ransomware: This threat can affect computers and mobile devices alike when they are connected to a vulnerable network. The hackers hack into the system and encrypt the files prompting you to pay the ransom before they would hand out the encryption keys. Even if the ransom is paid, the chances of you getting the right key are very slim. Malware: They are the malicious software which is of a harmful nature. They can be in the form of a file, a software and an email attachment. Their intensity of the attack depends on the type of software which is made to intrude your network. Denial of service (DoS): An excessive flow of traffic to your website that you are not prepared to handle will bring it down. The downtime not only costs you customers but can lead up to losses that often amount to $22,000/ hour. This figure is even higher for the websites that run transaction services. It was reviewed in a survey that most of the security attacks were tamed by gaining control of the people who worked in the company. Getting a malware to enter the network is not possible if everyone only makes use of authentic web links and doesn’t click on suspicious links. Connecting their own devices to the network can also compromise its security. These are those few things that might not look too important, but when it comes to safeguarding the integrity of your network, they can make all the difference. Getting your company, Cyber essentials certification will give it the most updated security and make it possible for you to monitor and protect your valuable company data.